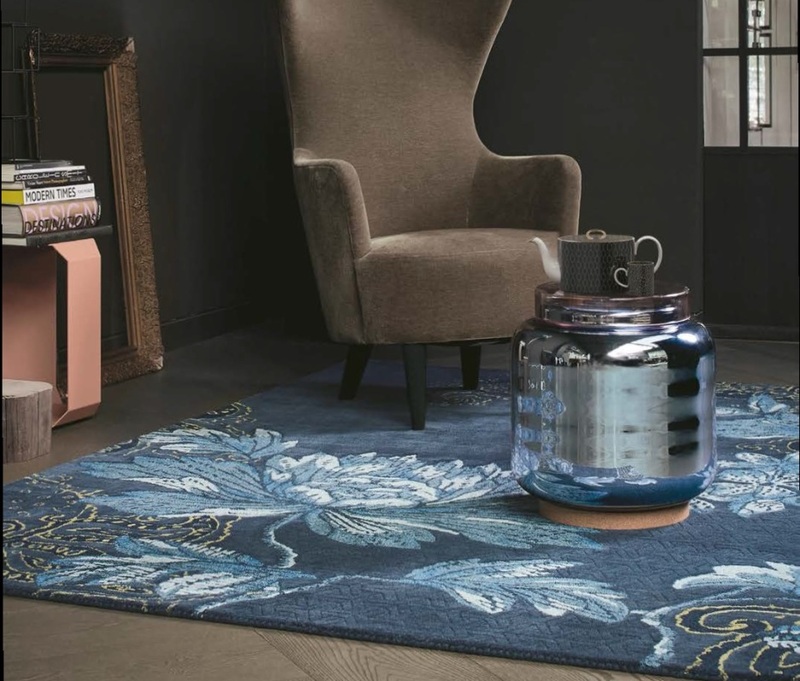 Inside our Walton-on-Thames showroom you will find a dedicated rug department, showcasing a huge selection of beautiful rugs to give your floors that finishing touch. 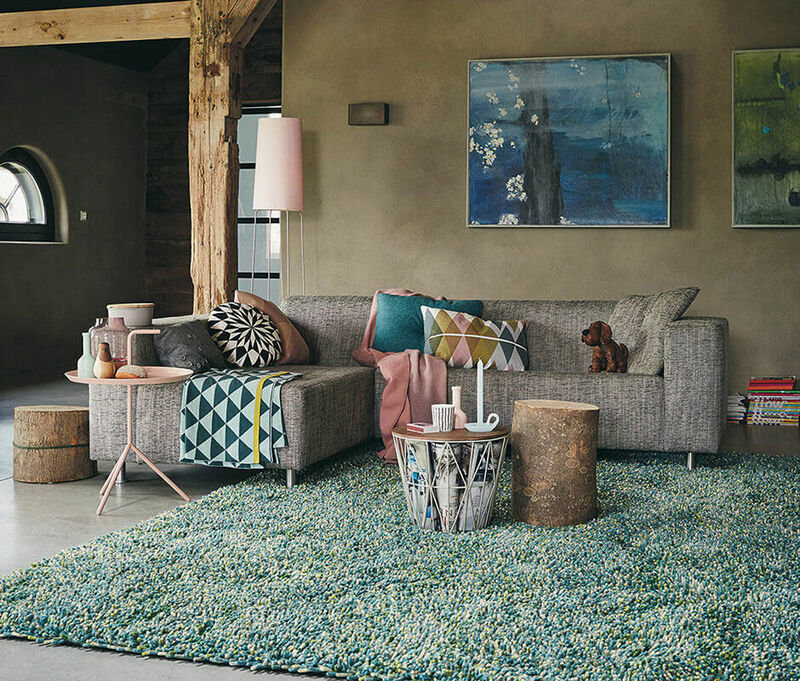 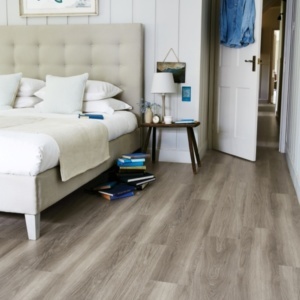 Whether you are looking for a style that adds cosy warmth to a room, softens a wood floor or makes a statement as a piece of art in its own right, a rug is an easy and cost-effective way to add extra texture, tone and style to any room. 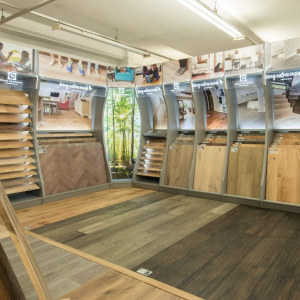 We have hundreds of styles to browse at your leisure. 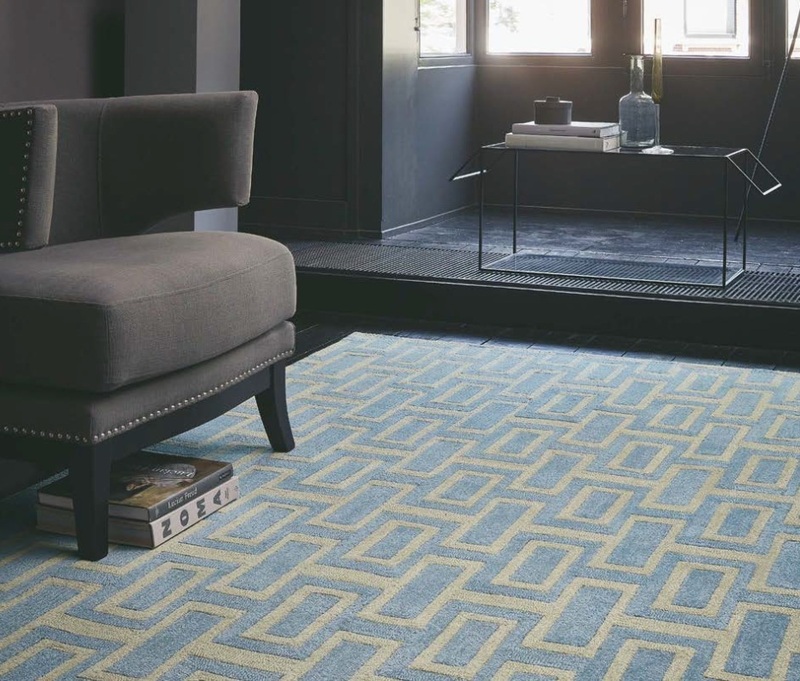 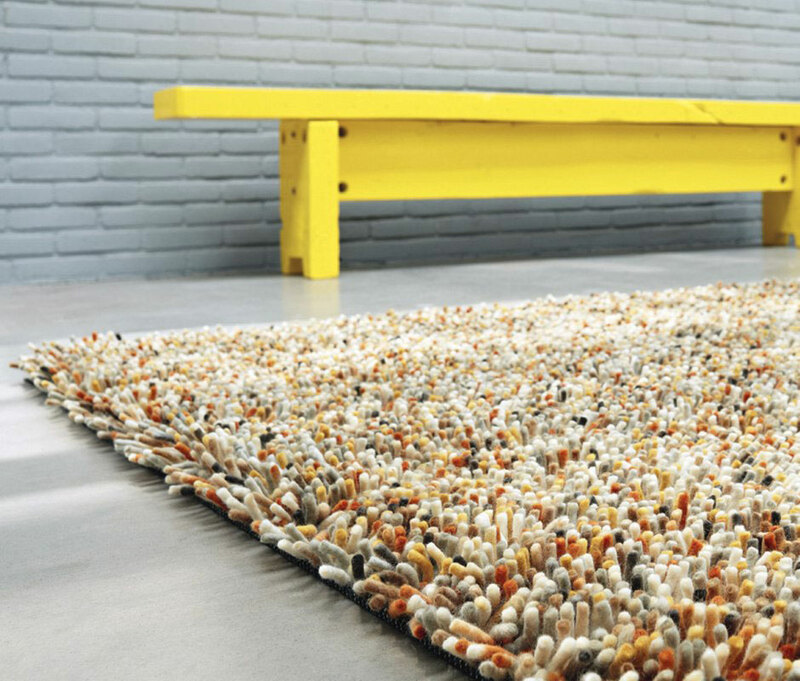 Shaggy, traditional, contemporary, Persian, floral, weave, striped, oriental; these are just a few of the rug styles you’ll find, with materials ranging from wool and cotton to silk, polyester and acrylic rugs. 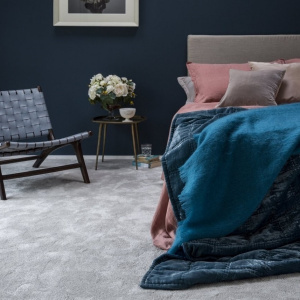 You’ll find top rug brands in stock including Brink & Campman, Hill & Co, Mastercraft, Flair, Jacaranda, Gooch Oriental and Alternative Flooring, and the range of colours and patterns on offer is endless so we’re sure you will find something to match your colour scheme perfectly. 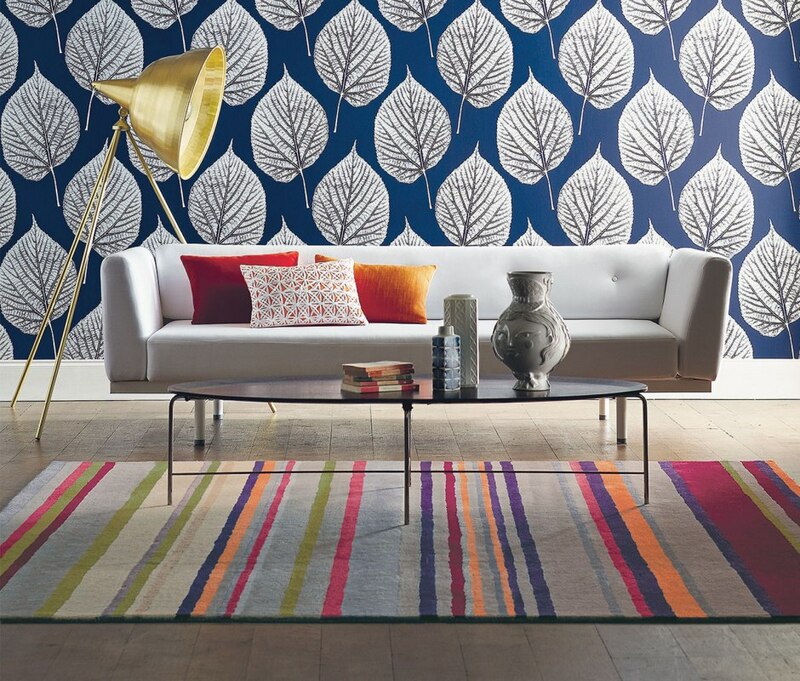 Looking for something unique? 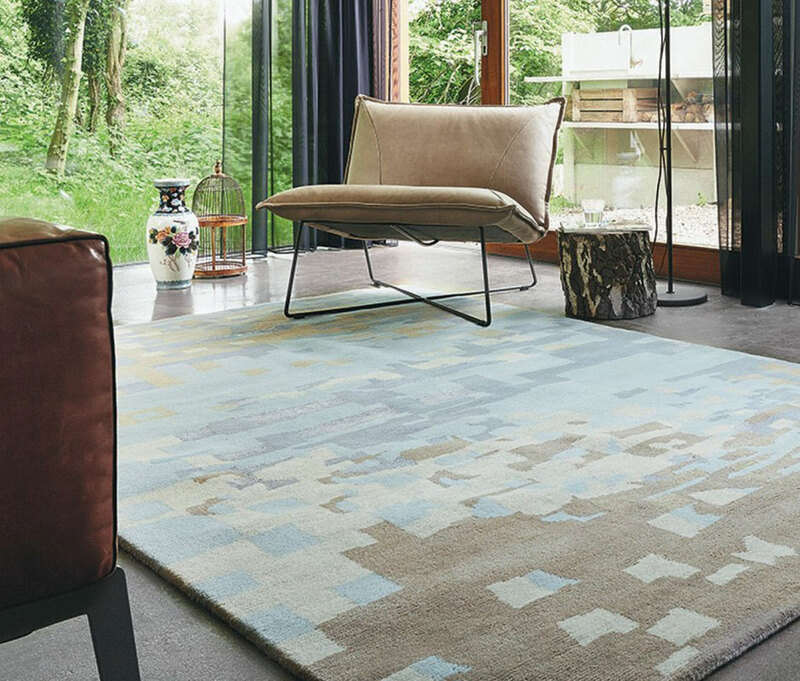 We also offer a bespoke rug service in our showroom so you can specify the exact size and style for your interior aspirations. 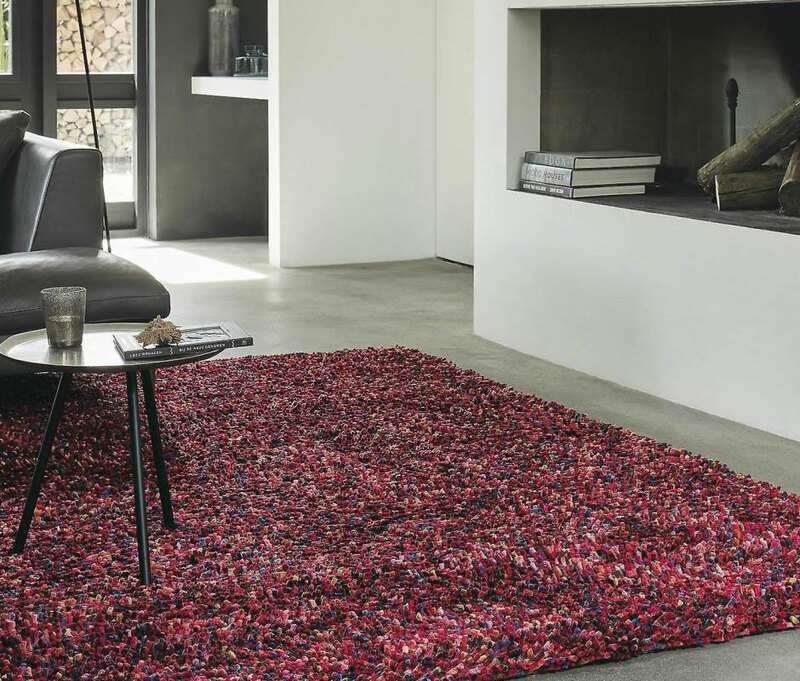 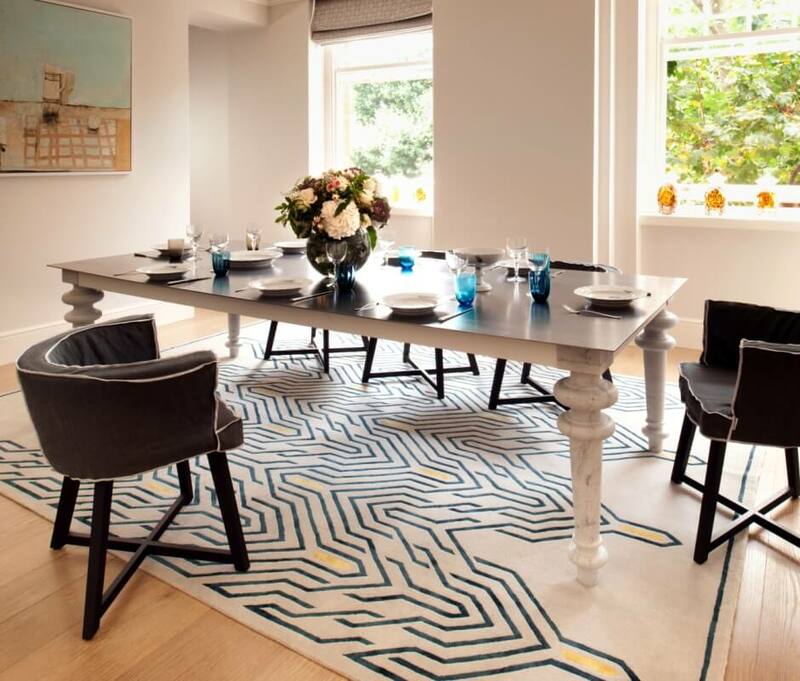 Mix colours, choose your perfect border and get a perfectly made to measure rug for your individual space.